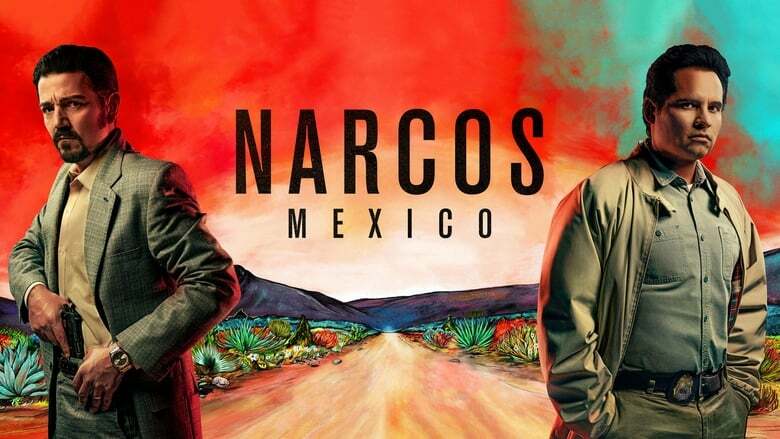 Comparing to original Narcos what I liked about the series is its fresh dark theme. Rest of it was average. No I am not missing Pablo Escobar but looks like the makers have started filling in fake thrill all over the series. Well supposedly close counter of KiKi and Azul in the fields for first time when Kiki was disguised as worker and Azul follow Kiki till bus - well could have ordered to remove mask. Stealing key from house-keeping staff for 5th floor - doesn't look practical and for how many times will the higher authority pull the operation just at the last minute? Anyways being sucker for this genre, I don't mind watching it for once.